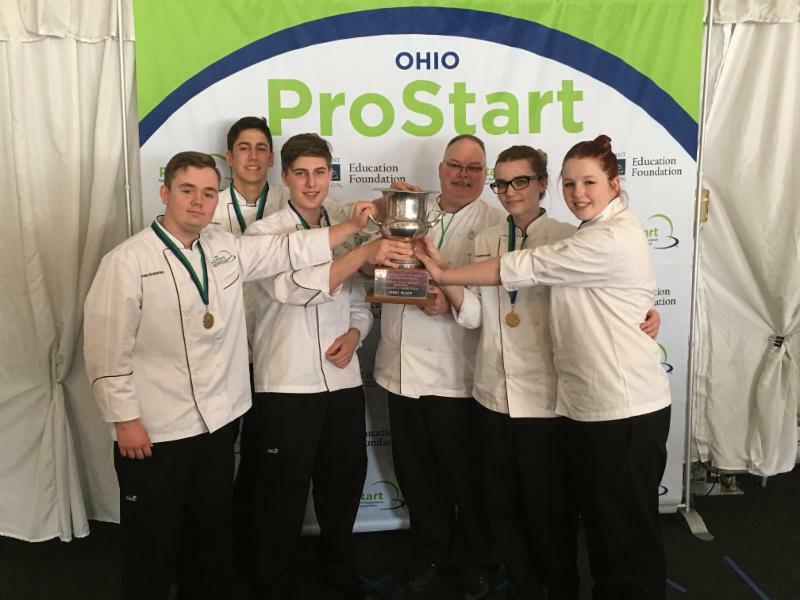 For the eighth straight year, Polaris took top honors in the Culinary Team event at the state ProStartInvitational Competition in Columbus and will represent Ohio at nationals in Charleston, South Carolina in April. The team included: Chris Hritz, senior, Strongsville High School; Therese Napier, senior, North Olmsted High School; Brandon Schieferle, junior, Strongsville High School; Ryan Karallus, junior, Berea-Midpark High School; and Cheyenne Yates, junior, North Olmsted High School. Polaris placed second in the Management event. 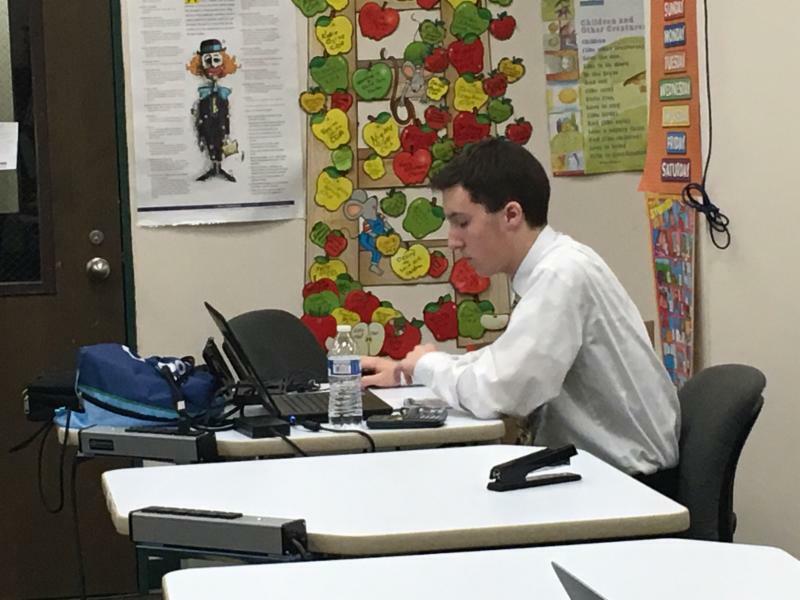 The team consisted of Thomas Vitatoe, senior, North Olmsted High School; Alec Rondeau, senior, North Olmsted High School; Alura Talbott, junior, North Olmsted High School; Matthew Lyons, junior, North Olmsted High School; and Rebecca Otto, junior, Berea-Midpark High School. In addition, two Polaris students received individual honors. Therese Napier won the Outstanding Culinary Student Award, and Thomas Vitatoe earned the Outstanding Management Student Award. Both received an $8,000 scholarship from Sullivan University. To date, the students have been awarded $572,000 in scholarships from several renowned culinary schools including: The Culinary Institute of America, International University of Pennsylvania, Johnson & Wales University, Kendall College, New England Culinary Institute and Sullivan University. 12. Click here to view the 39 Polaris winners and state qualifiers.